Americans came to know the Jeep because of its use during World War II. Every serviceman who was a member of America’s armed forces was familiar with this iconic vehicle used during the war. Even those who did not serve saw newsreels about the war. Frequently the Jeep was shown in the film. Jeeps of the era were manufactured by the Willys-Overland company that was bought by Kaiser in 1953. Immediately following the war, Willys introduced its first civilian Jeep. It was designated the CJ-2A. 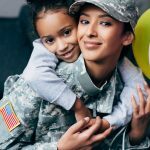 New features were added to make it more user friendly than its military cousins. These included a tailgate, an accessible outside fuel cap, and a spare tire that was mounted on the side of the Jeep. Willys target market for this Jeep was construction workers and farmers. Jeeps quickly became popular with consumers and additional models were added including the CJ-5 which has the longest production history of any Jeep model. During the 1960s Jeep made a successful effort to penetrate the family demographic. This was when the Wagoneer was introduced. It was actually an early SUV as it had four-wheel-drive and automatic transmission. In 1965 V6 engines were offered as options for the CJ-5 and -6. These engines produced 155 hp and almost doubled the power available from the standard 4 cylinder engines. During the 1970s American Motors Company bought Kaiser-Jeep. AMC introduced new models such as the CJ-7 and the Jeep Scrambler. They also unveiled the first automatic full-time four-wheel-drive technology. The system was available on the new CJ-7 and larger Jeep trucks and wagons. It was called Quadra-Trac and the public loved it – making Jeep a hit with the car buying public. In the 1980s Jeep rolled out the Cherokee and Wrangler and in 1987 was bought by Chrysler. The Cherokee was one of the first of the new style cars called SUVs. The wrangler came to showrooms in 1987; it replaced the CJ series keeping its military like functionality with far more creature comforts. In 1993, the Grand Cherokee hit showrooms. Larger than the Cherokee it had great off-road capability and more comfort and luxury fittings. When Daimler and Chrysler merged, Jeep came under the control of DaimlerChysler. In 2007 it was sold along with Chrysler to a private investment group and is now owned by Fiat. Throughout its history as a civilian vehicle, Jeep has become beloved and earned a reputation for great value and quality. 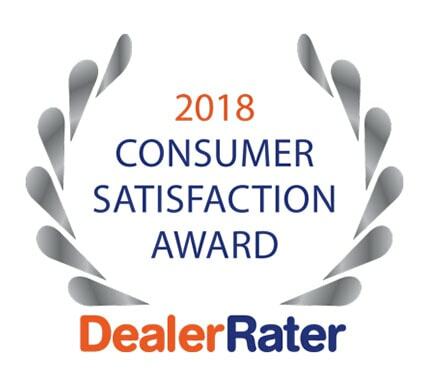 Carson Cars is an award winning independent auto dealership in Lynnwood, Washington. 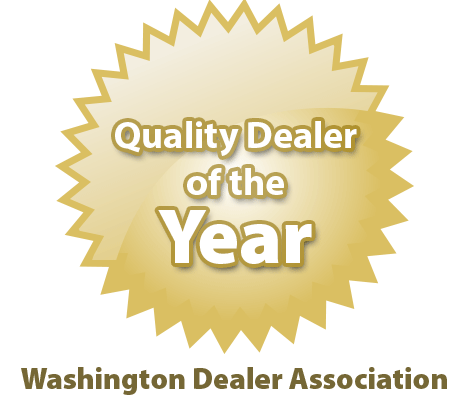 It has been providing quality pre-owned cars to those from Lynnwood, Bellevue, Seattle and most parts of western Washington since 1965. 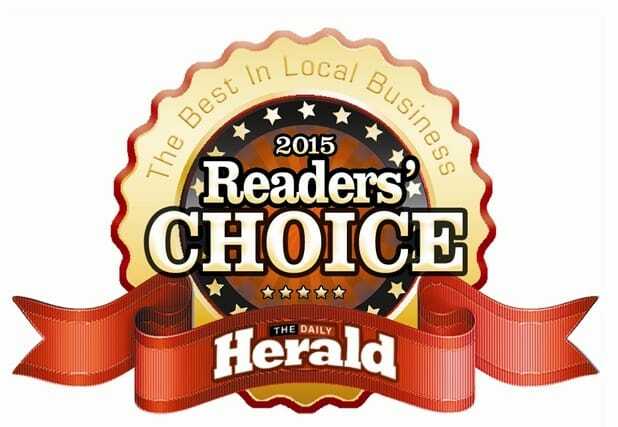 It is a family owned and operated business that treats its customers as the friends and neighbors that they are. 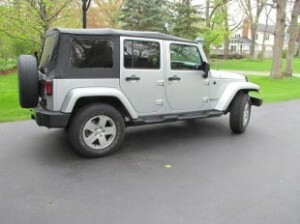 Carson Cars has many great Jeep brand vehicles for sale. Each has passed a rigid 111 point inspection performed by a certified ASE auto technician. 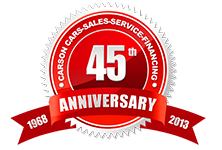 Every car sold at Carson Cars is guaranteed. Financing is never a problem as we finance in-house. 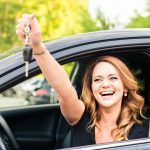 With the right down-payment you will drive off with the car you deserve. 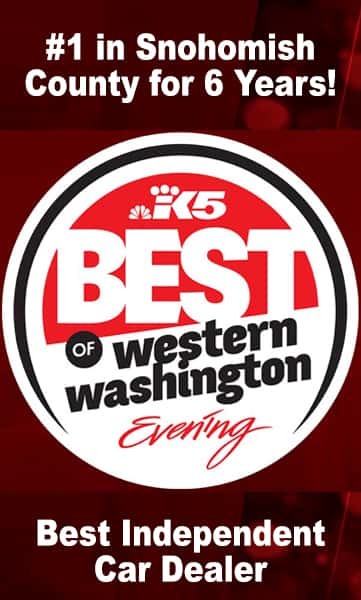 Call us today at 425-697-6767 or toll free at 1-800-47-DRIVE!